You can read more of my trip report from Cabo here and here. 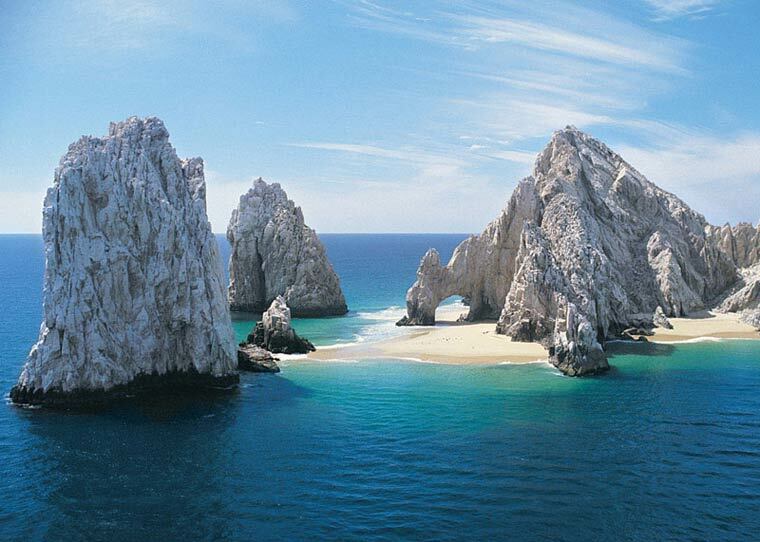 This is a photo of Land’s End, at the tip of the Baja Peninsula where the Sea of Cortez meets the Pacific Ocean. I’ll add my own photos of this soon. Photo by Joseph A. Tyson for Los Cabos Guide.